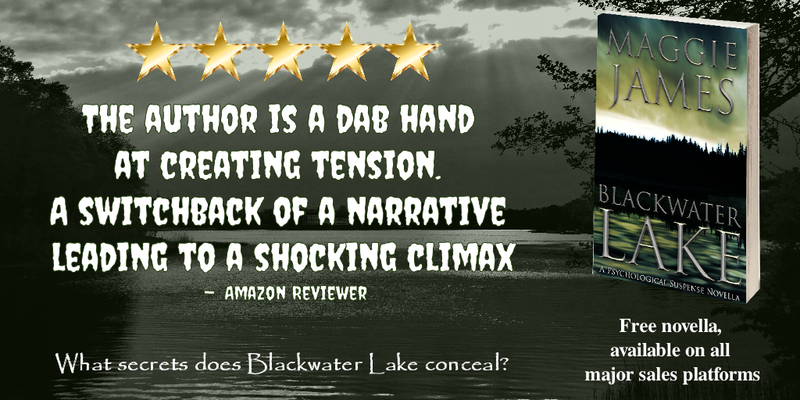 Download my novella Blackwater Lake for free! A short (26,000 words) novella, Blackwater Lake examines one man's determination to uncover his family's troubled past. Scroll down for details of how to download your free copy. Winner of the 2016 Bards and Sages 'Best Novella' category! 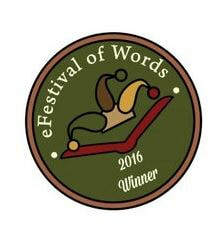 I'm delighted to announce that Blackwater Lake has been declared 'best novella' in the 2016 Bards and Sages eFestival of Words awards. Thank you so much to everyone who nominated Blackwater Lake and thus helped it to win. A huge 'thank you' also to whoever nominated it - I don't know who you are, but I am very grateful! 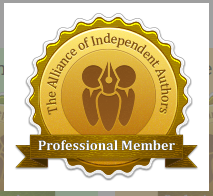 I really enjoyed writing Blackwater Lake - it is one of my favourites out of the books I've written, so to win an award for it means a great deal, believe me. You can purchase the audio version of Blackwater Lake from Audible, Amazon and iTunes via these links.